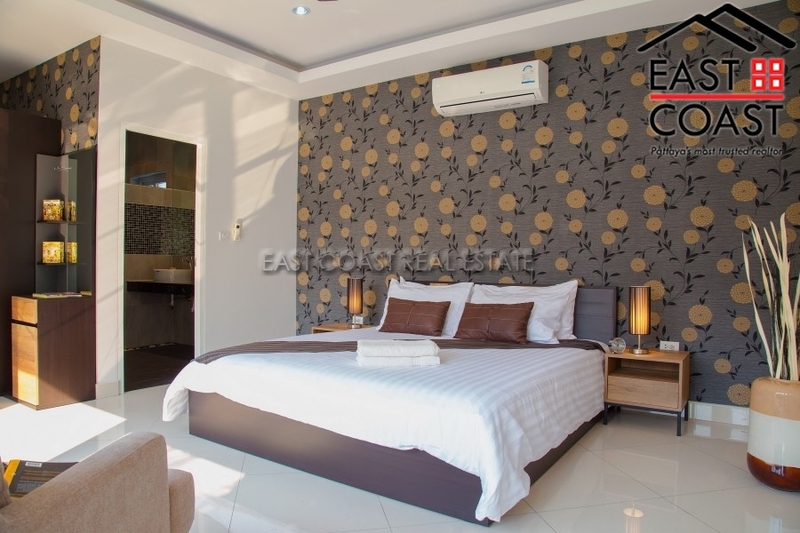 Lotus Fields. 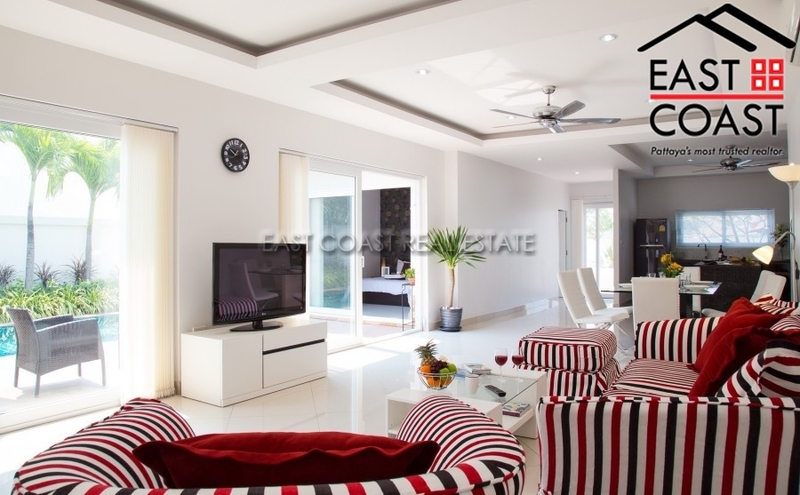 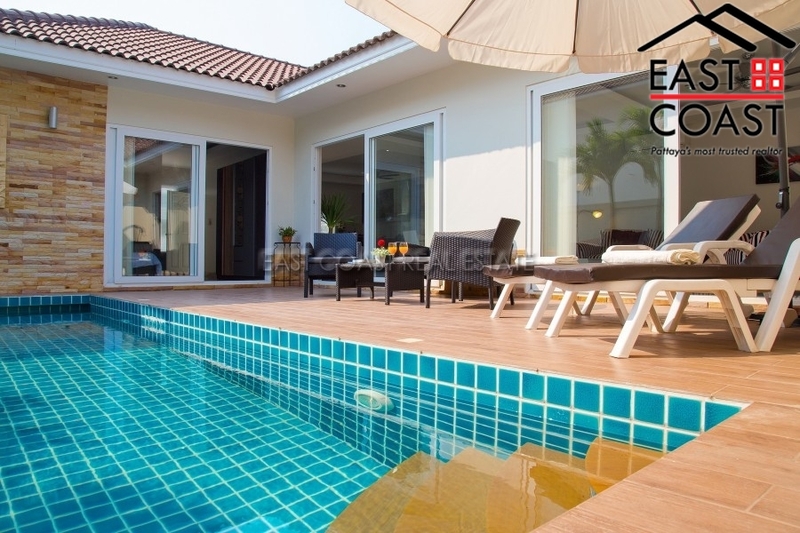 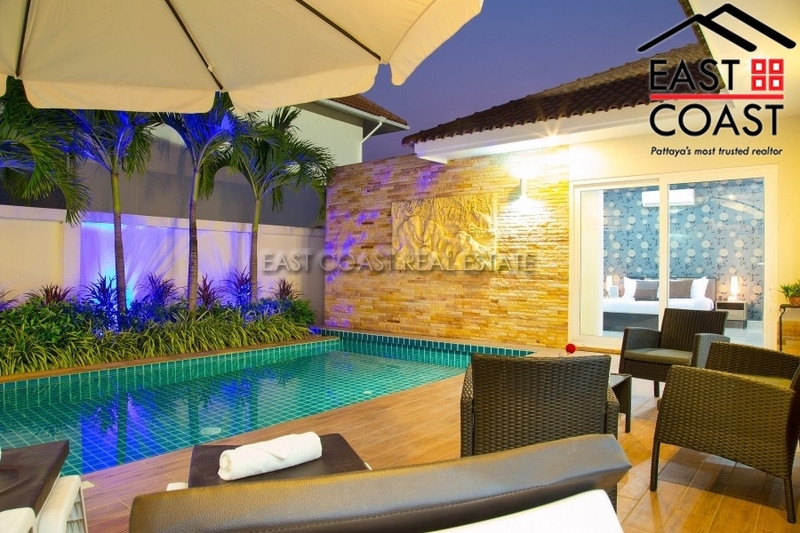 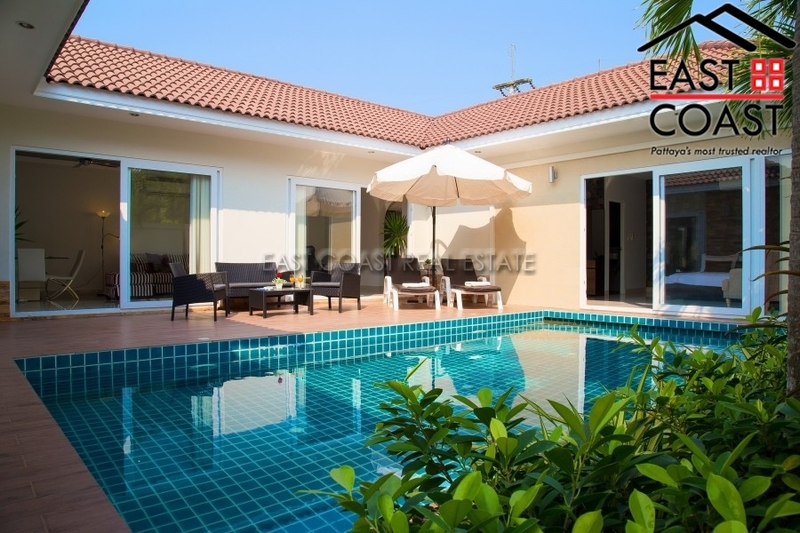 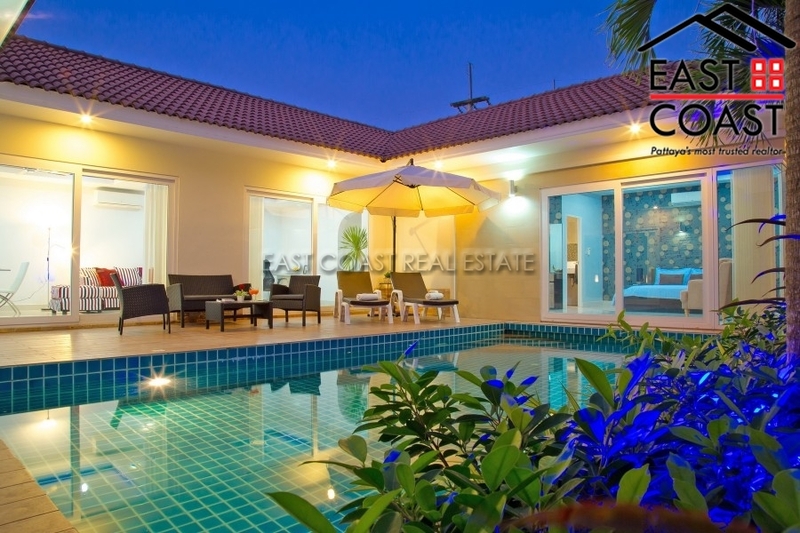 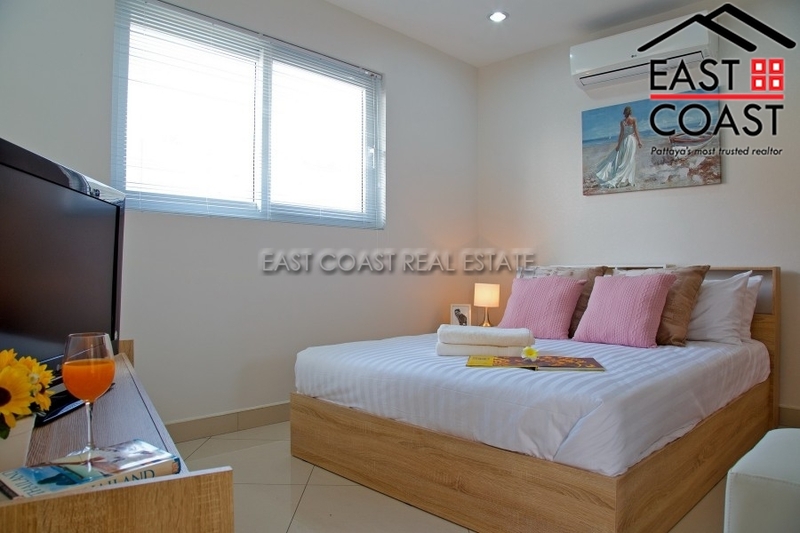 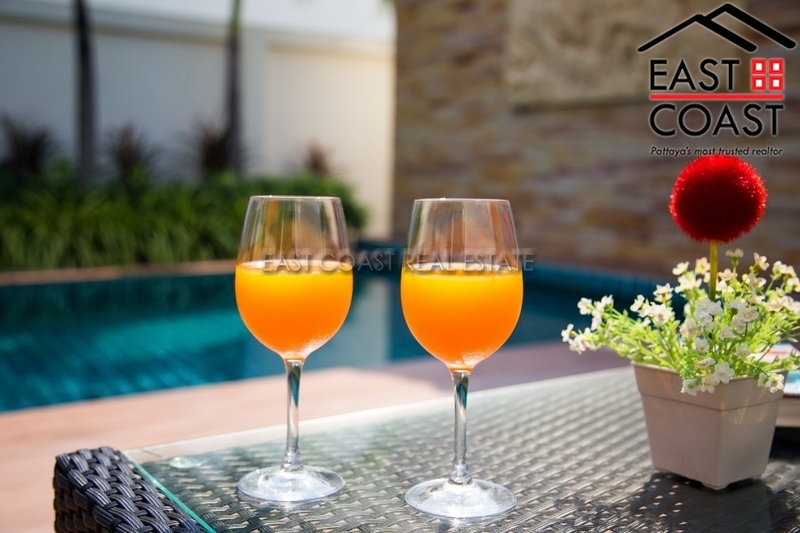 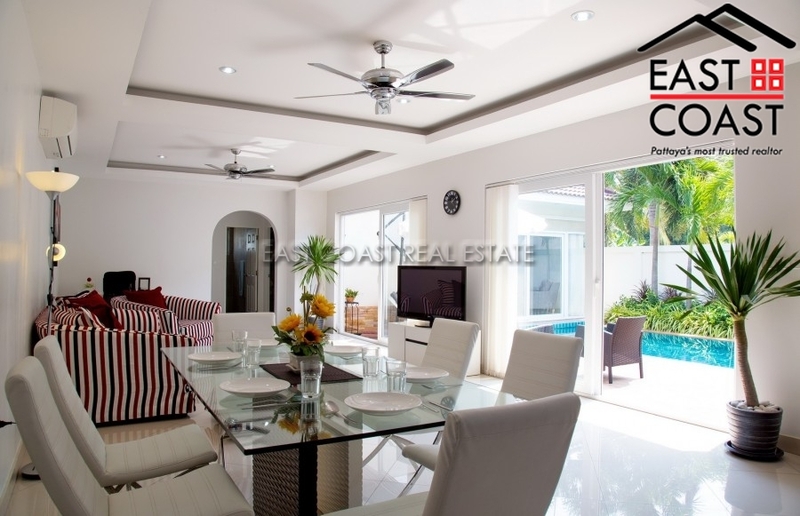 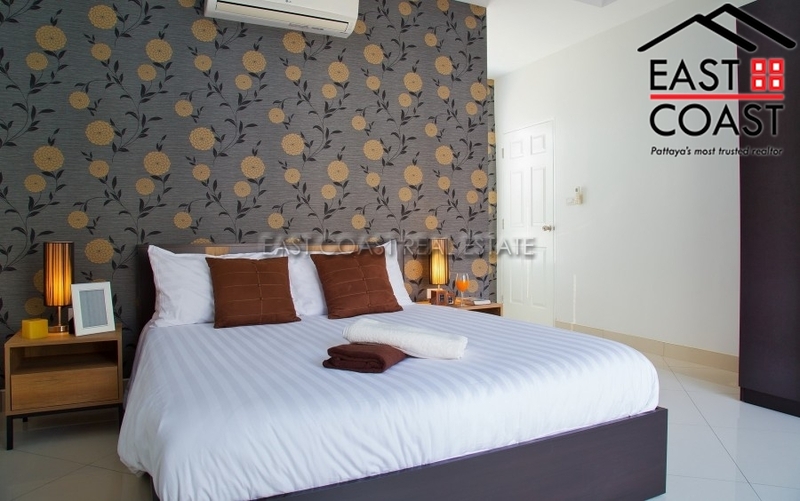 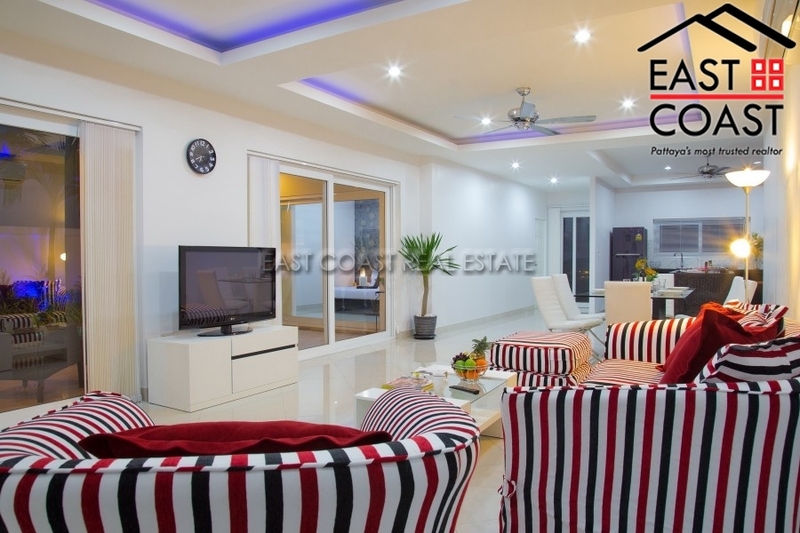 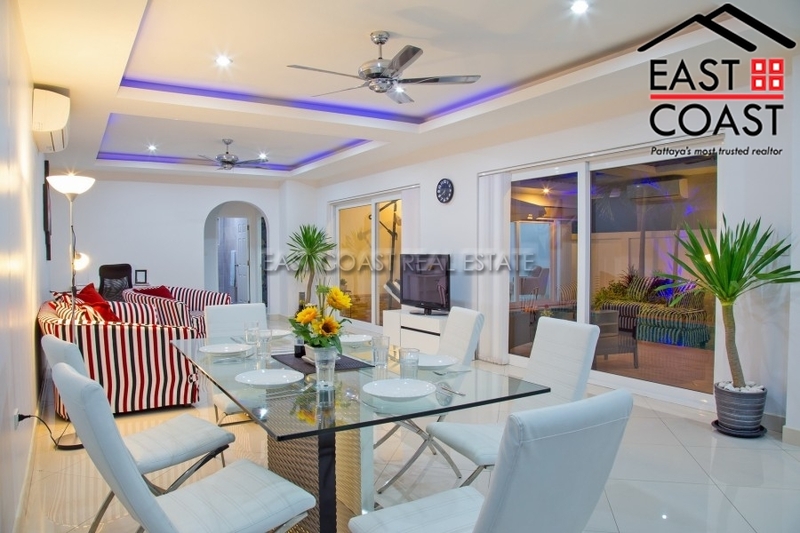 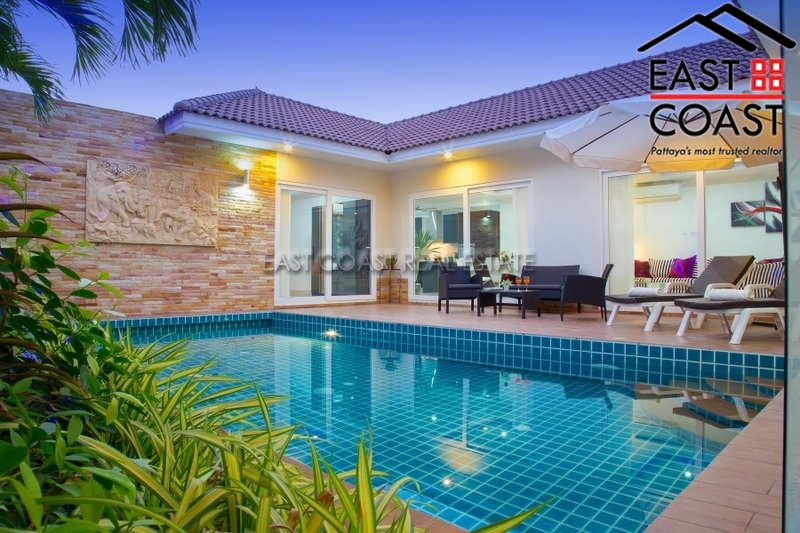 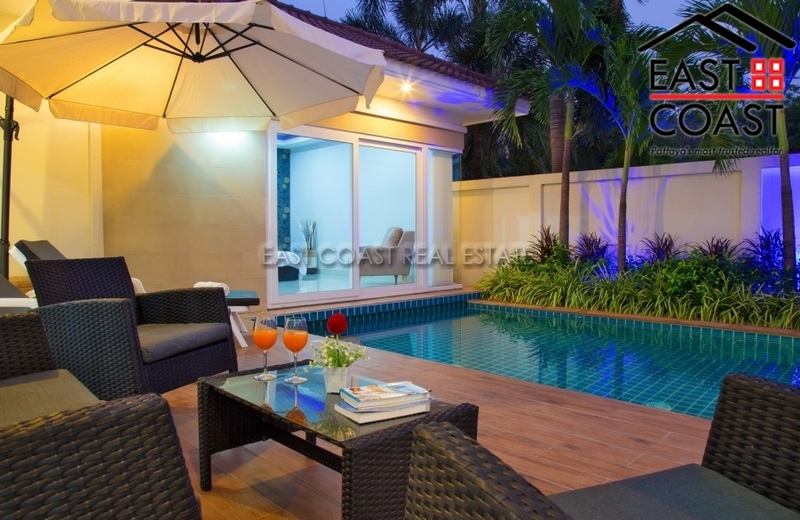 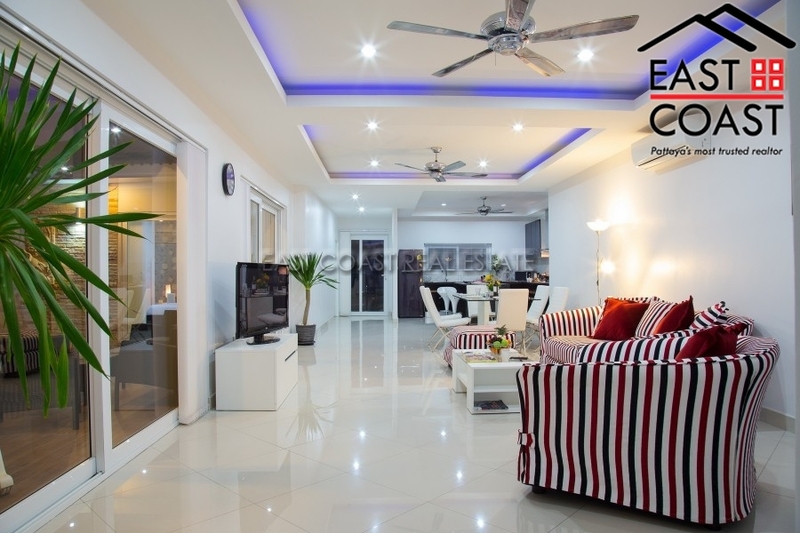 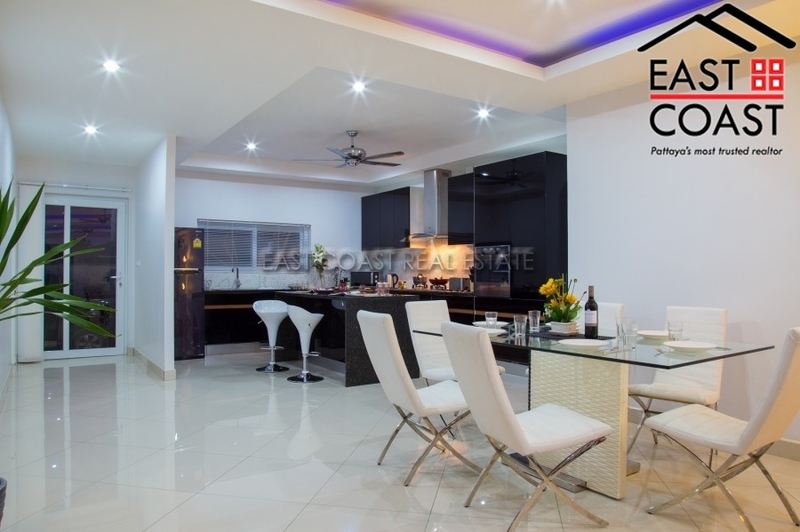 This fabulous pool villa is situated in a small development in Huay Yai, 10 minutes from Sukhumvit Road, and 20 from Tesco Lotus south Pattaya. 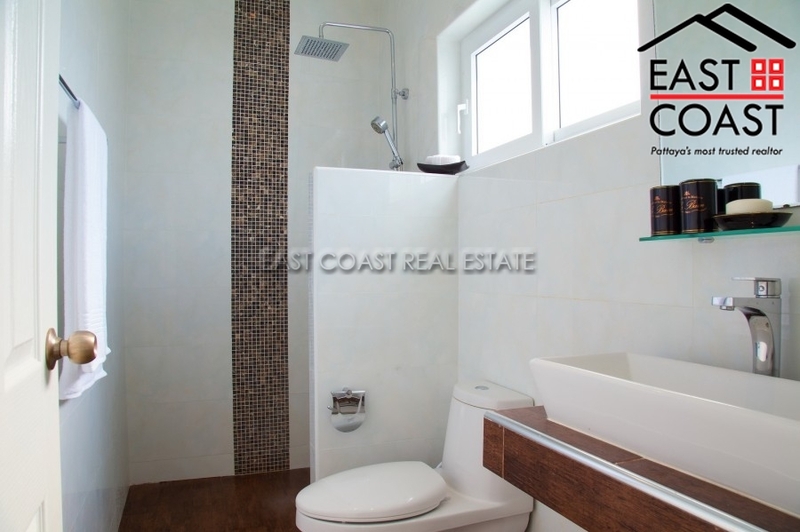 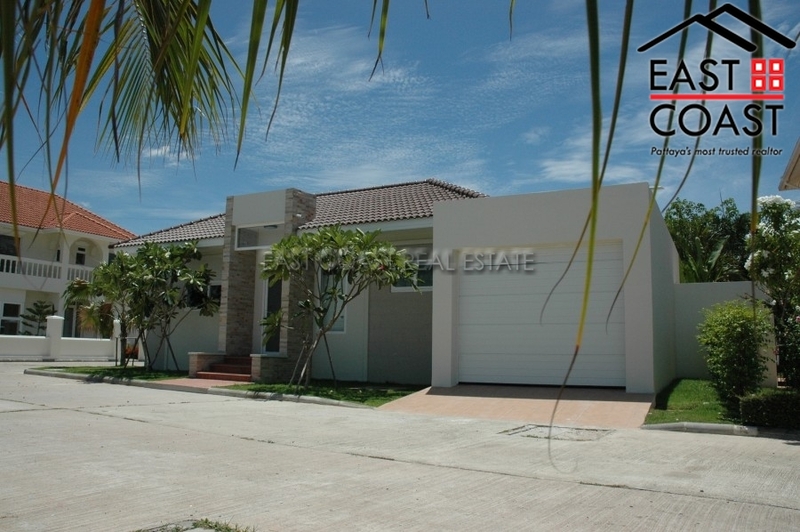 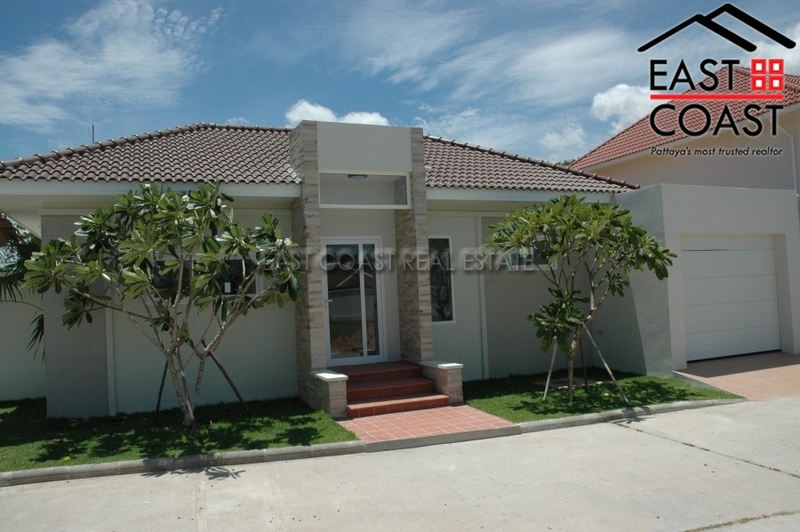 Set on a 364 sq.m land plot (91 talang wah) it provides all the necessary ingredients for a relaxing family home. 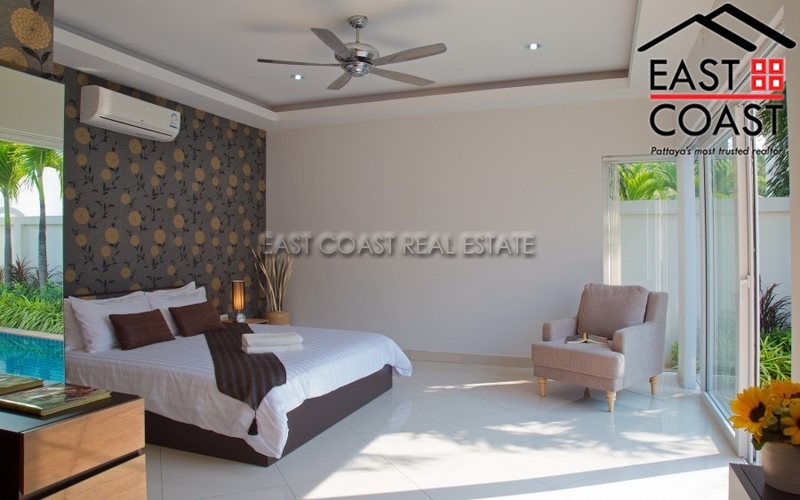 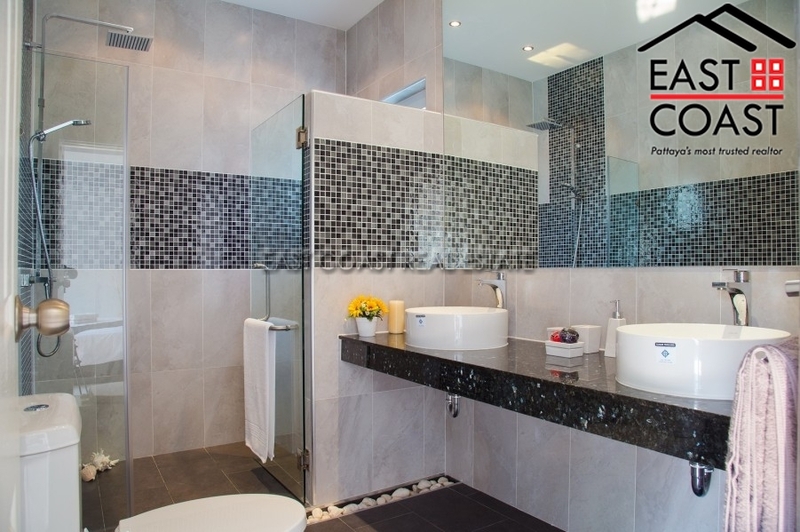 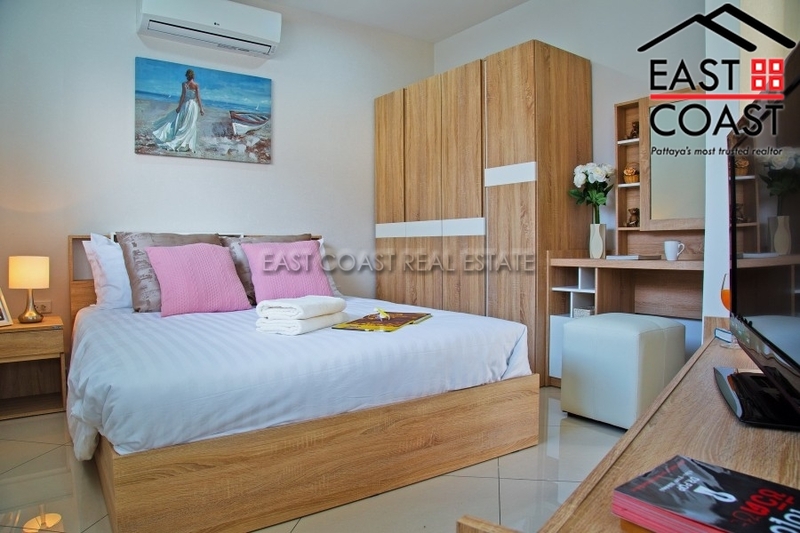 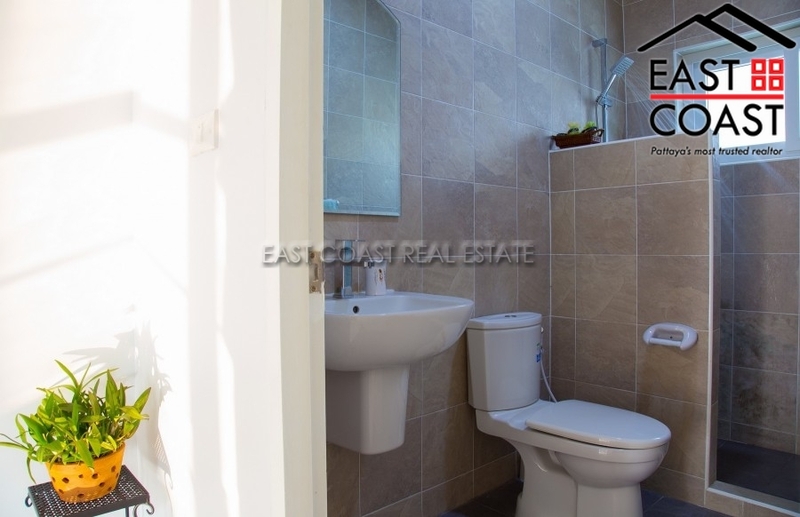 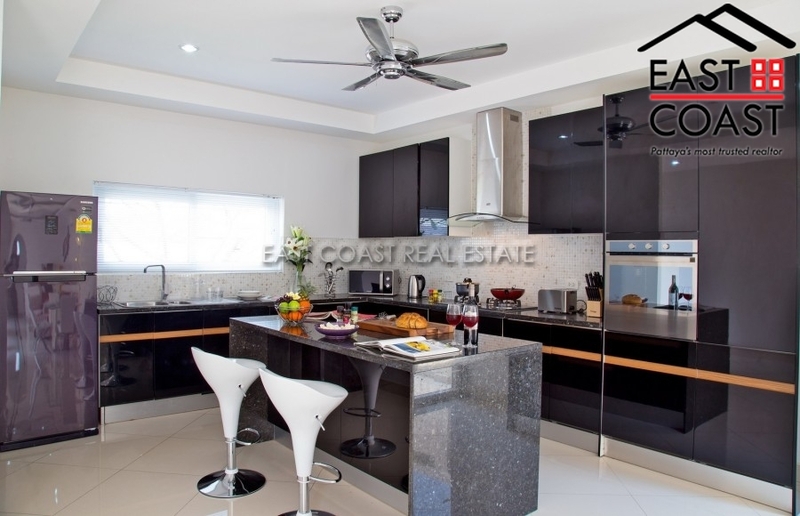 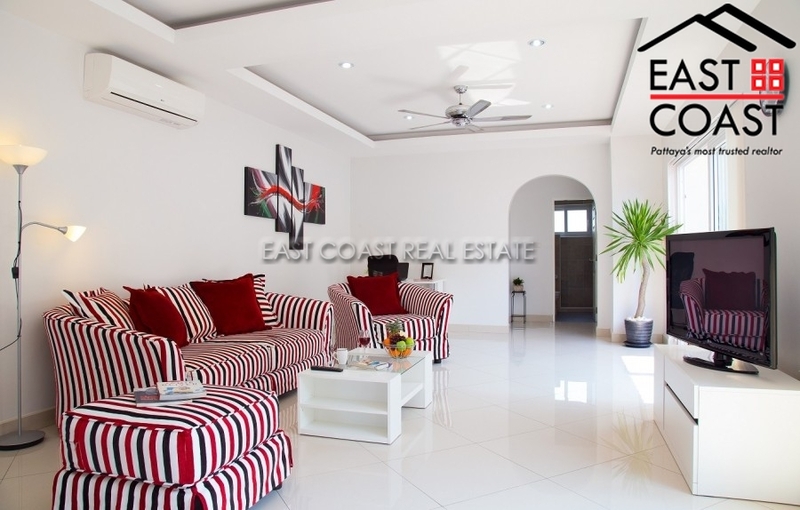 The very spacious 190 sqm home includes three double bedrooms with 2 of these having their own en-suite bathrooms and pool views, plus an additional guest bathroom off from the living room. 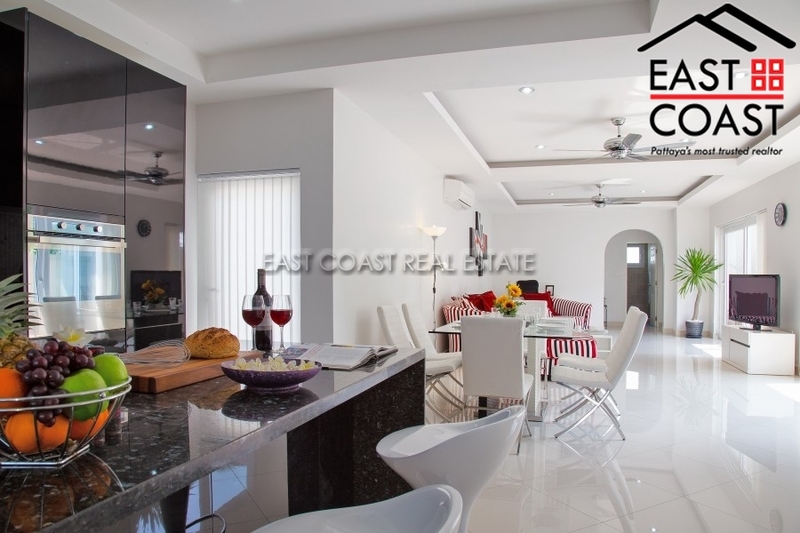 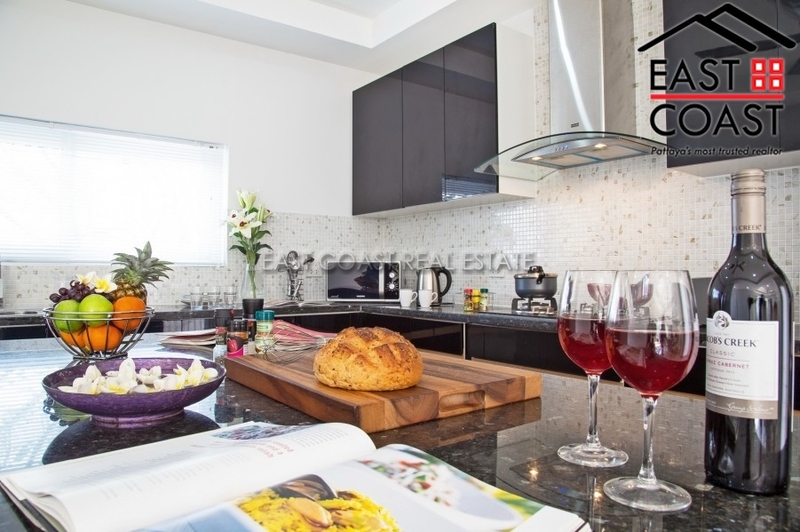 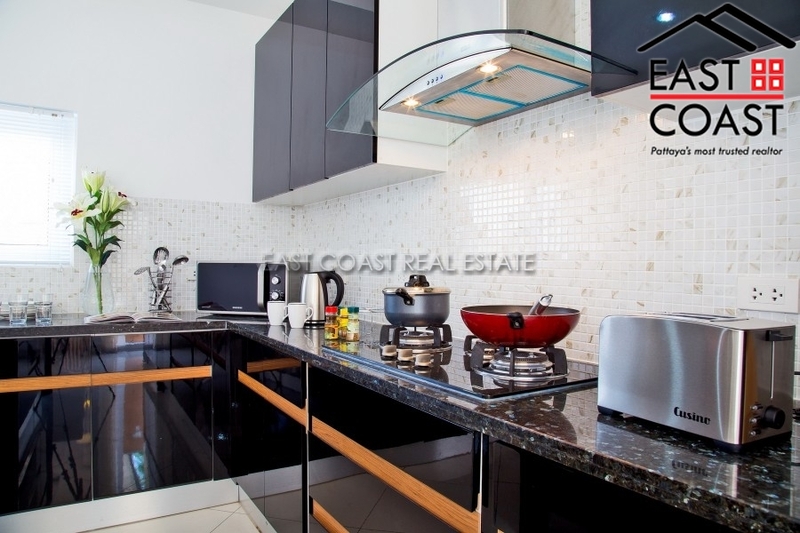 The kitchen/breakfast room has a fully fitted high spec European kitchen with built in oven and dishwasher (FRANKE appliances), plus the open plan lounge/diner, and all rooms have ECO lighting and air conditioning (4 in total).